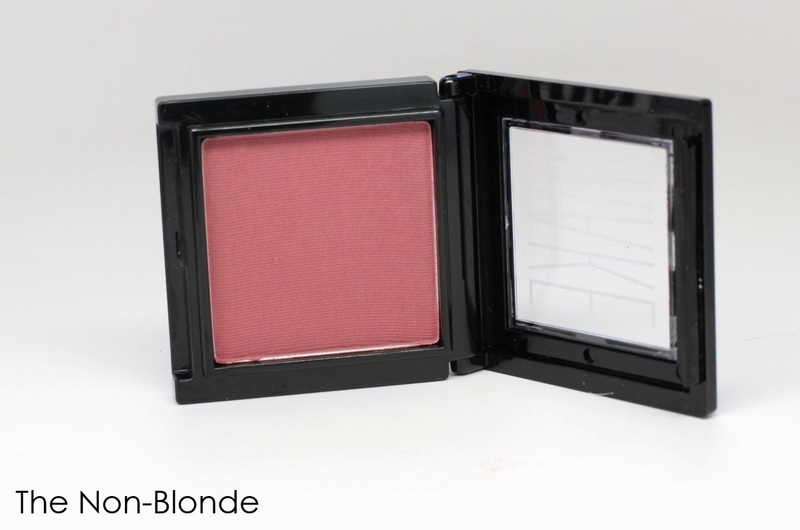 Mauvine, a Satin Finish Blush from Make, was part of my first Make makeup purchase after falling in love with several other items I was sent (see reviews of the Post Impression palette, black mascara, and red lipstick). 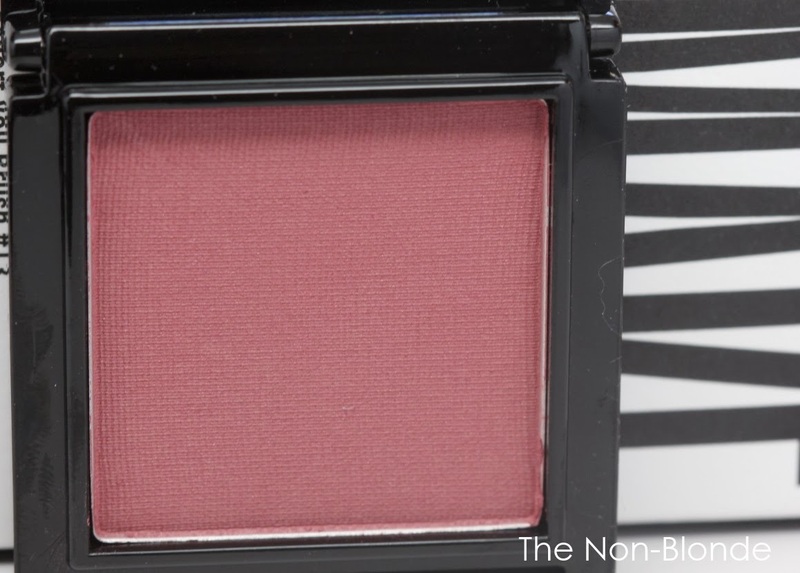 I'm on a rosy cheek kick, and this berry color hits the spot perfectly. It's natural enough to look flattering under any circumstances, incredibly pigmented (like all Make products I've tried so far), so a light swipe with a fluffy brush is all it takes, and has a beautiful finish: not matte, not shimmery-- just a satin glow with no visible particles. Blending is a breeze because the texture is so fine and lovely. 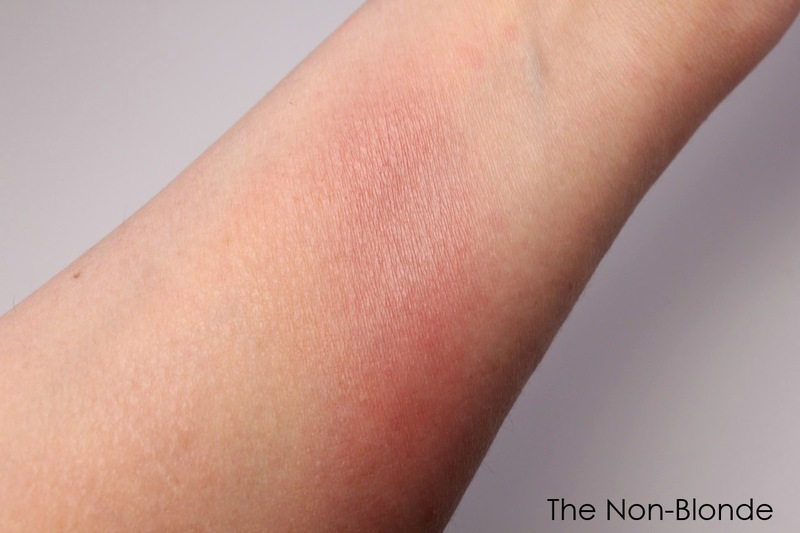 The swatch above was done with Make's own No.13 kabuki brush ($42, review coming soon), and shows a single swipe of Mauveine over primed skin (Sunday Riley Breathable Tinted Primer), pretty much the way I'd wear it on face. It's an easy choice for days I don't have it in me to stylize, customize, or make it work with something more complicated. Bottom Line: I feel pretty. 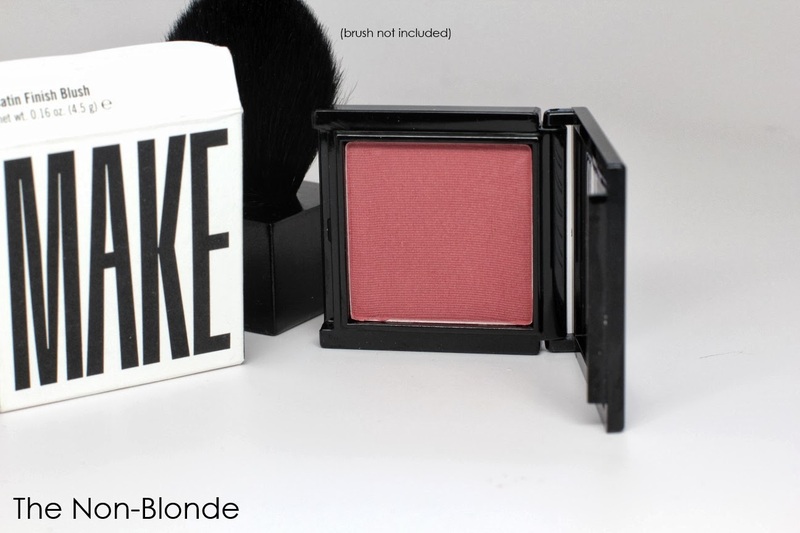 MAKE- Satin Finish Blush Mauveine ($25) is available at select Barneys locations, barneys.com, and directly from the company's website, weseebeauty.com, where 33.3% of each purchase will directly benefit the WE SEE BEAUTY Foundation, a non-profit organization that funds women-led co-ops in the US. Needless to say, I bought directly from MAKE.